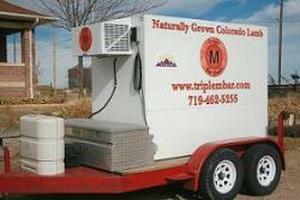 Colorado Lamb. From Colorado Land. riboflavin. 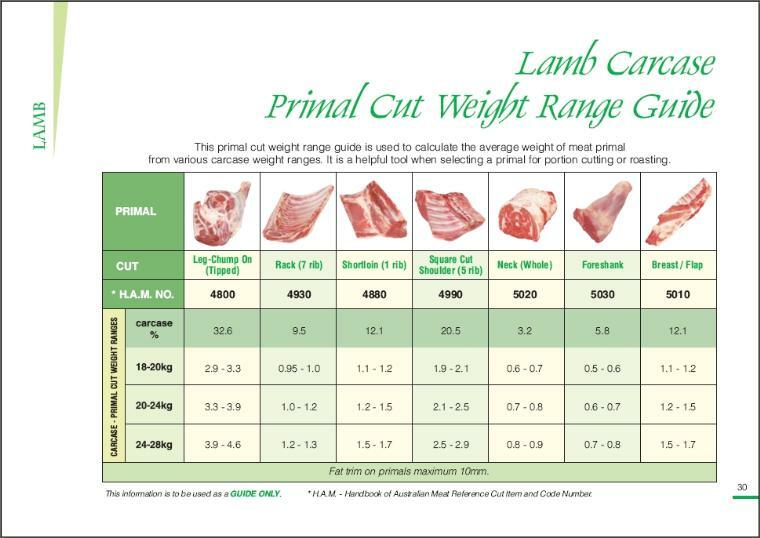 A 3-ounce serving of lamb has approximately 175 calories and meets the Food and Drug Administration (FDA) definition of lean meat. 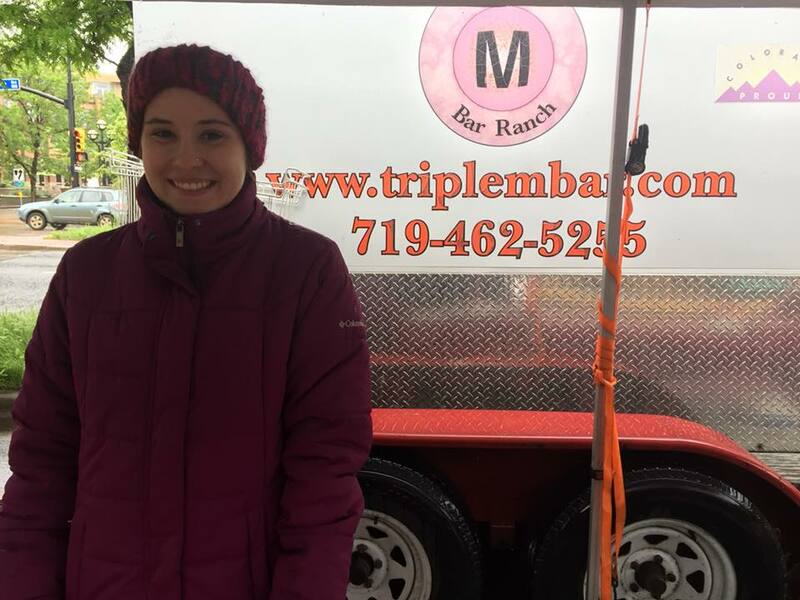 Triple M Bar Ranch goes by a strict code of husbandry practices. Our sheep are handled humanely and calmly. They live in a stress-free environment. 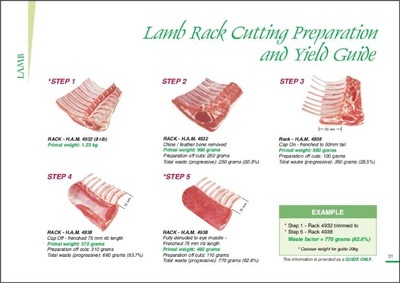 Triple M Bar Ranch lamb meat has a unique, mild flavor due to the feed used to grow our lambs. They graze on the ranch’s grass pastures. During harvest season, we also feed them cull melons and vegetables from the local packing sheds. 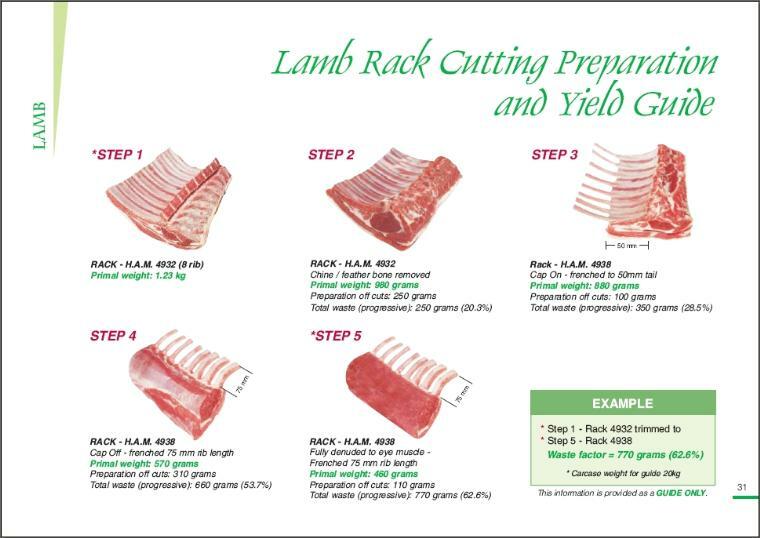 The lambs are processed when they are less than one-year-old at a USDA-inspected facility in south central Colorado. 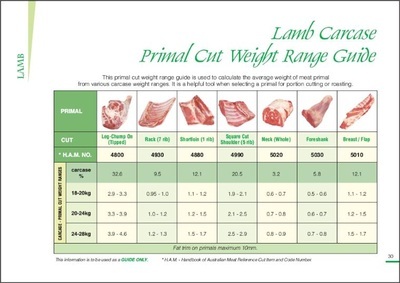 Lamb meat should not be confused with mutton, which is meat from an animal that is older than one year. 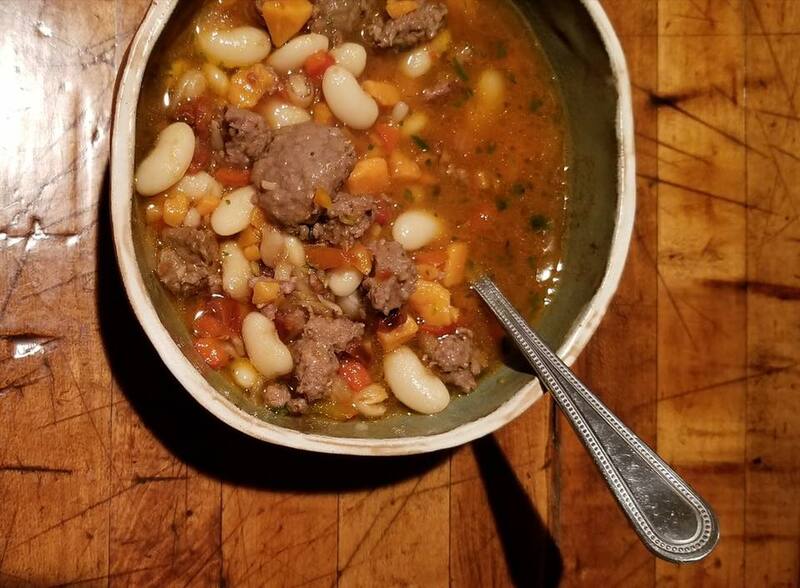 Generally, mutton has a stronger flavor. 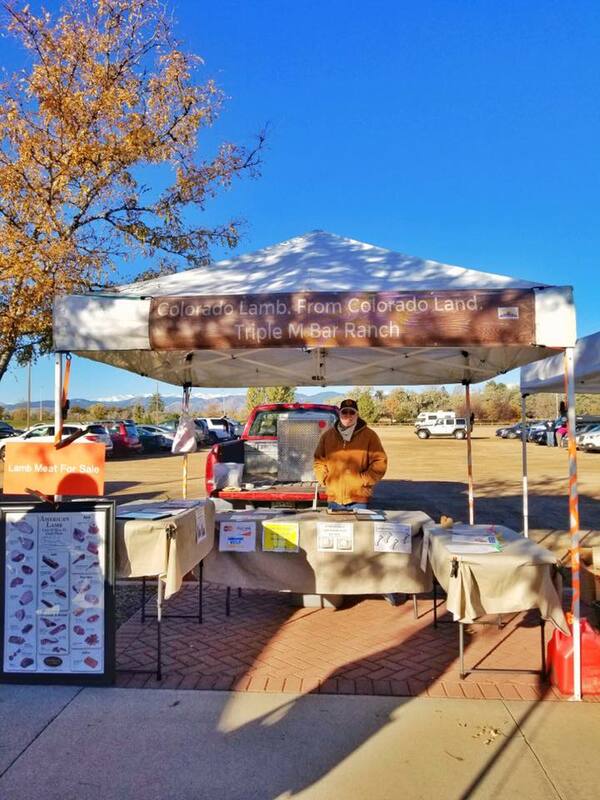 Triple M Bar Ranch lamb meat can be found at the Saturday Boulder and Longmont Farmers’ Markets. 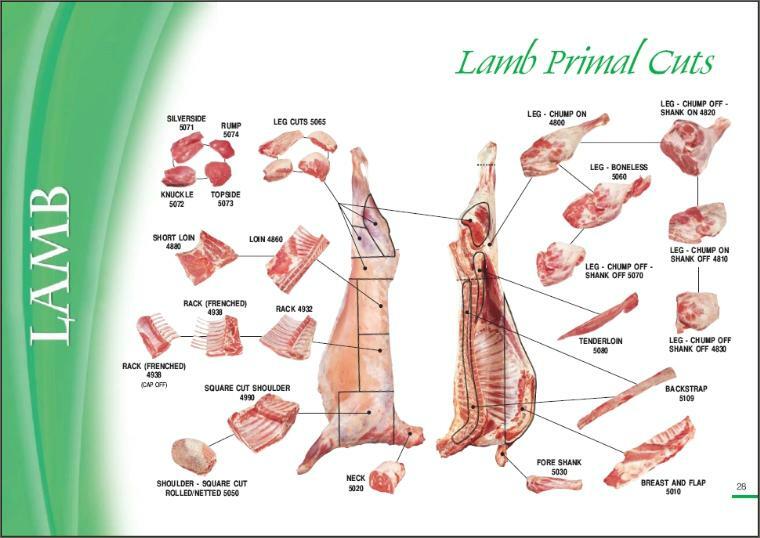 You can also contact us at the ranch to purchase lamb and have it shipped. 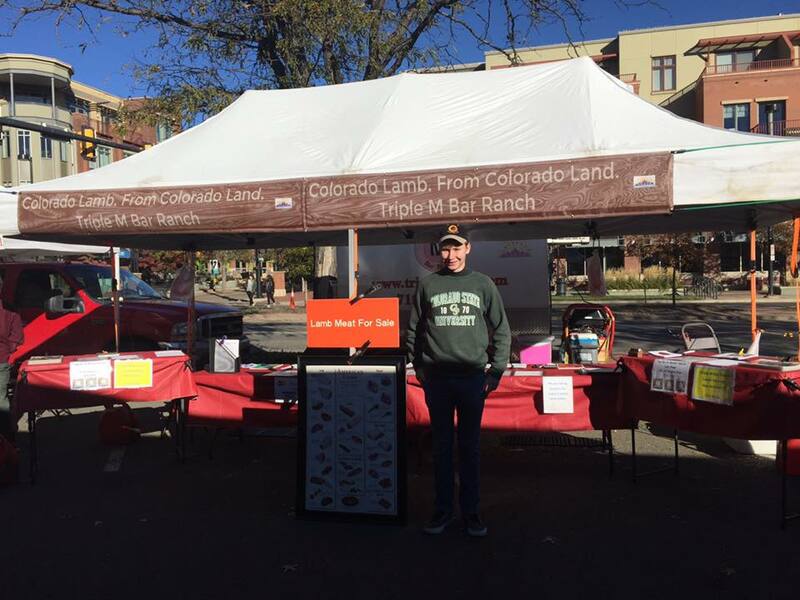 In 2013 when Governor Hickenlooper lost his bet to Governor O’Malley when the Broncos lost to the Ravens, he chose our Colorado Proud lamb loin chops to ship to the Maryland governor. We even grilled lamb chops with the Governor on the west steps of the Colorado State Capitol. Our main mother ewe flock is composed of Warhill ewes purchased from Warren Livestock in Cheyenne, Wyoming. The Warhills are a closed breed, developed in the 1930s by Fred Warren, son of Senator Francis E. Warren, and Dr. John Hill, then dean of the School of Agriculture at the University of Wyoming and an internationally-recognized sheep authority. Lineage is derived principally from Rambouillet, Panama, Columbia, and Targhee breeds. Warhill ewes have a highly-developed mothering instinct and are known for having multiples. They are also known to be very good milkers. We use Warhill and Katahdin rams for breeding. 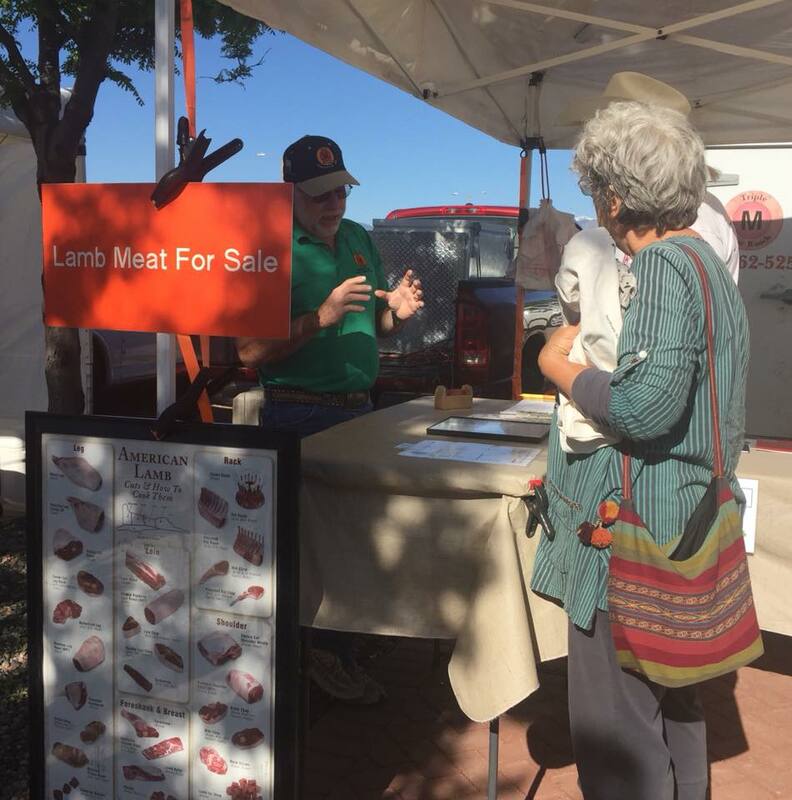 Triple M Bar Ranch lamb meat is available year-round. 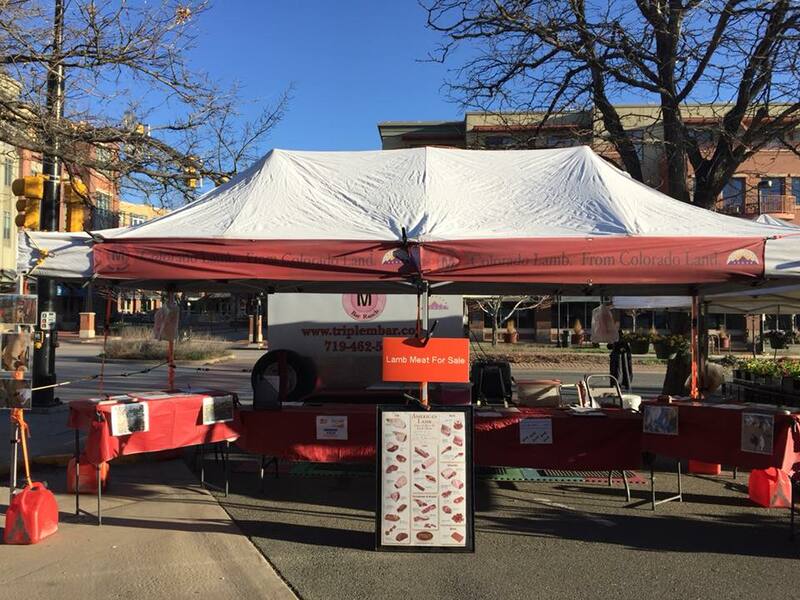 We sell individual cuts and carcasses. 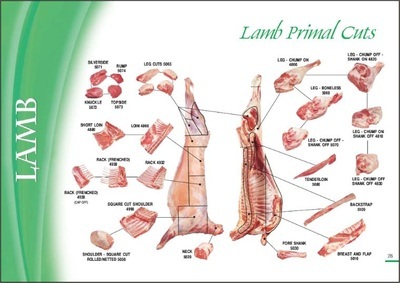 In addition, we sell whole or half lambs cut to our customers’ specifications. We ship via UPS. Shipping and handling charges apply. 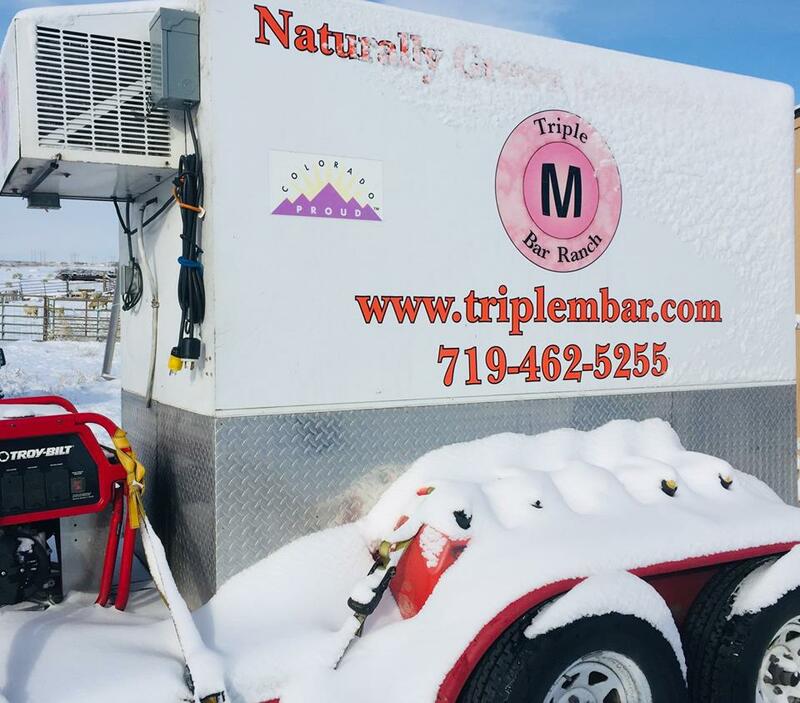 Triple M Bar Ranch sits on Buckeye Hill in Crowley County overlooking the Arkansas River Valley. 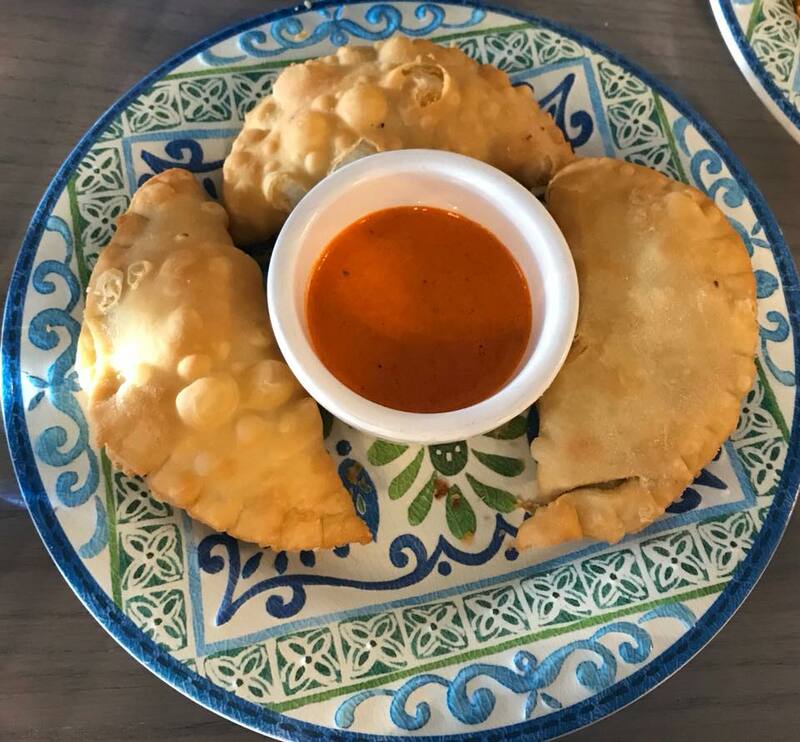 Our headquarters is approximately one hour east of Pueblo, Colorado.